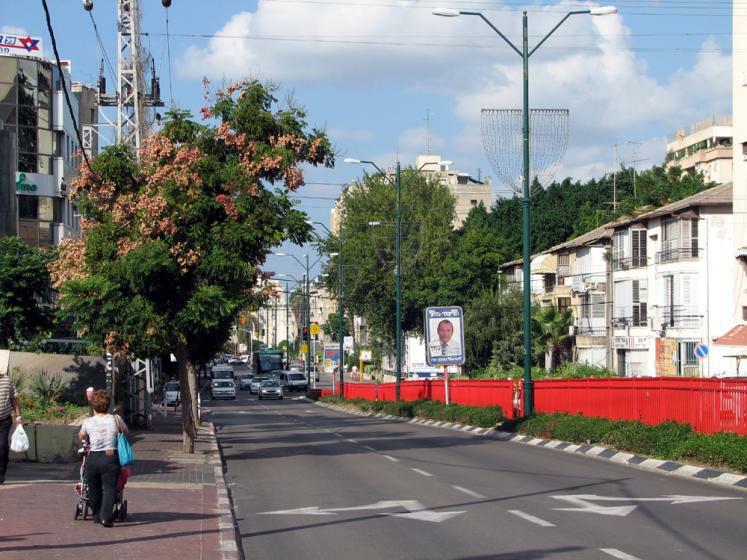 Rishon LeZion is the fourth-largest city in Israel located along Meditterenean coast. The city was founded in 1882 by Russian Jewish immigrants. Today the city also has a large Russian-speaking population.